Mix 3 drops with your regular cream/lotion. 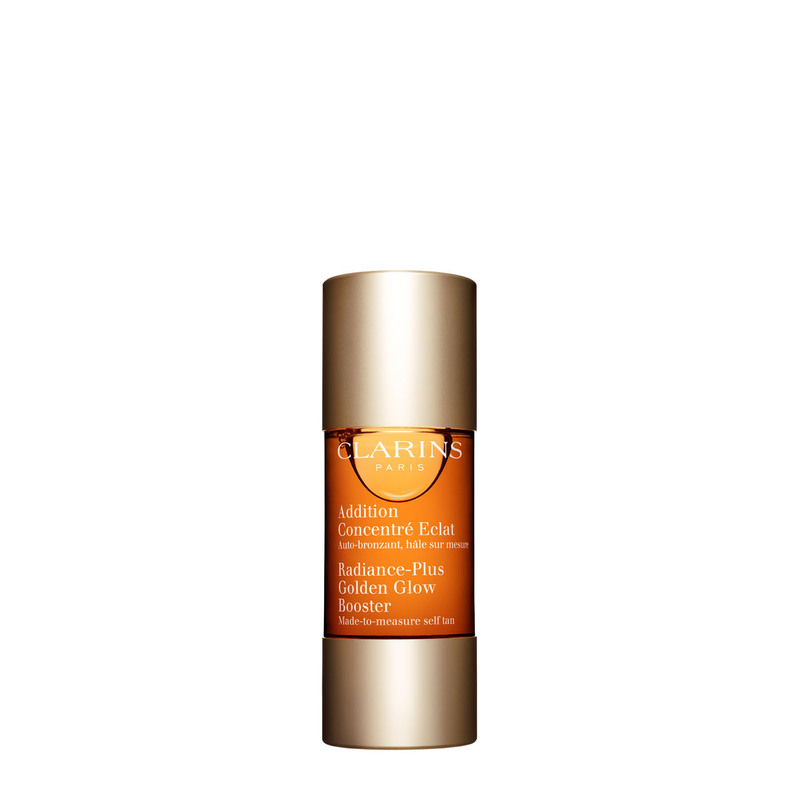 Add customised radiance and a healthy glow to your daily skin care routine with Clarins new Radiance-Plus Golden Glow Booster. 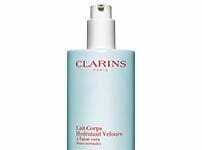 Simply mix the self tanner with any Clarins face care product to add an extra self-tanning benefit to all of the hydrating, anti-ageing and firming actions of your usual day and night creams. • A 100% safe ultra-simple step for radiant skin that is incredibly natural-looking. • Can be tailored to your desired level of self-tan by adding 1, 2 or 3 drops. • A subtle self-tanning effect in addition to the benefits of your day and night creams. Dermatologically tested. Non-comedogenic. Suitable for all skin types. Radiant sun-kissed glow that is incredibly natural-looking and adjustable. Can be tailored to your desired level of self-tan by adding 1, 2 or 3 drops.